then get your Exclusive Business Starter Kit worth over $1,247 today! We honor your privacy and will never share your information. The 4 Things Every Entrepreneur Needs To Start or Boost Your Business - without this, you'll be wasting valuable time trying to get traction. The 3 Providers You'll Need Right Away - if you miss this, you'll think you're all set, but won't be able to really do business online. The 5 Processes Every Entrepreneur Must Do To Succeed In Business - this is the holy grail of "what matters" in business. Without this, you'll be spending time on the wrong activities and delaying the success you deserve. Sit back and listen as Bradley and Simon guide you by the hand on a journey to avoid the pitfalls and failures they encountered when they were getting started. And, get their insights to successes they're currently having day-in and day-out. Nothing held back! 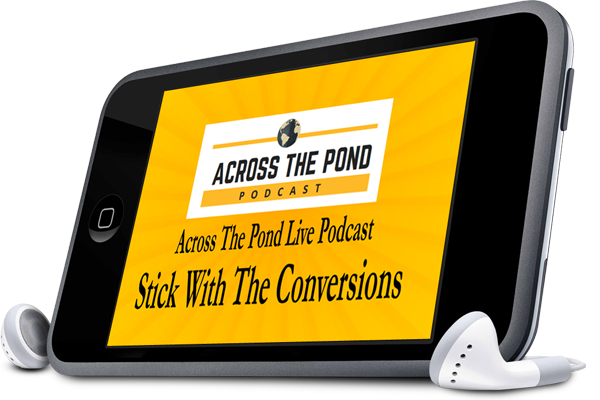 The secrets to finding the hungry mob for your products and services. Why you're not selling what you think you're selling. And how to create an offer they can't refuse. What we'd put in your smallest store to boost your revenue and limit your spending to maximize profits. How to spot a wolf in sheep's clothing to protect your customers, your products and your reputation. 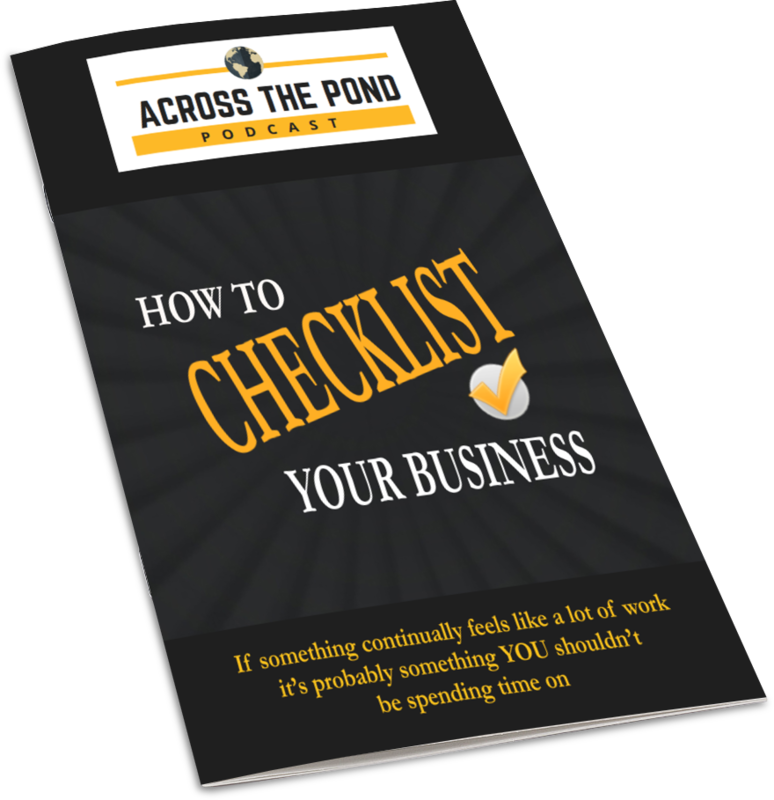 Get the inside track to the difference between being busy and being productive and the surefire way to eliminate wasted effort. PROVEN! BEST MARKETING ROI - study after study continues to reveal the benefits of email marketing. The most impressive? Email marketing provides the best ROI of any other media for digital marketing. UNCENSORED FREEDOM! - import any addresses for any reason and send as many messages as you want, no questions asked (as long as its legal). 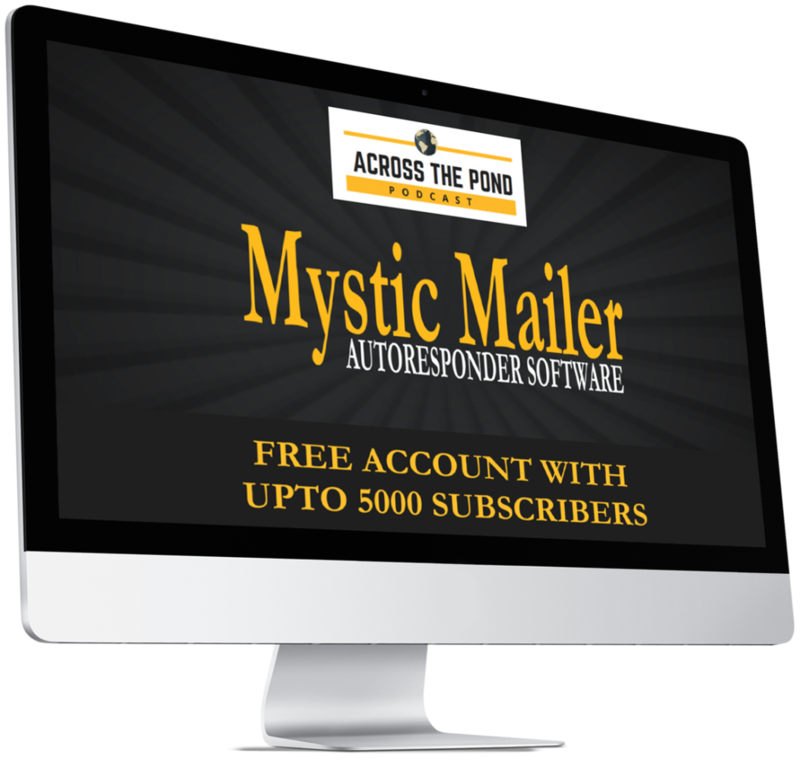 THE POWER TO LAUNCH YOUR BUSINESS INTO THE STRATOSPHERE - you'll get a special 5,000 subscriber account for FREE. No fees now and no fees in the future. And, when you're ready to grow beyond 5,000 you'll have access to the best prices in the industry. 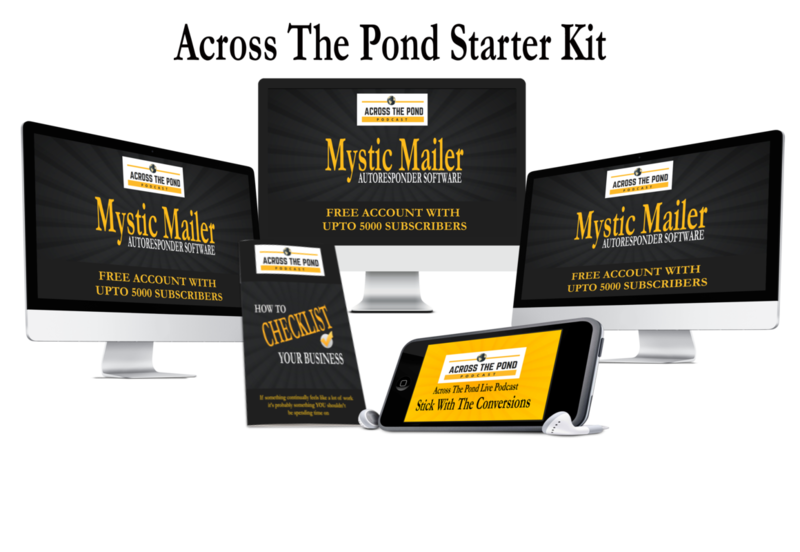 Grab your exclusive Business Success Start Kit a $1,247 value for FREE!